From my kitchen, into your hand. Yeah, someone had to do it! You’re very welcome, and with pleasure! 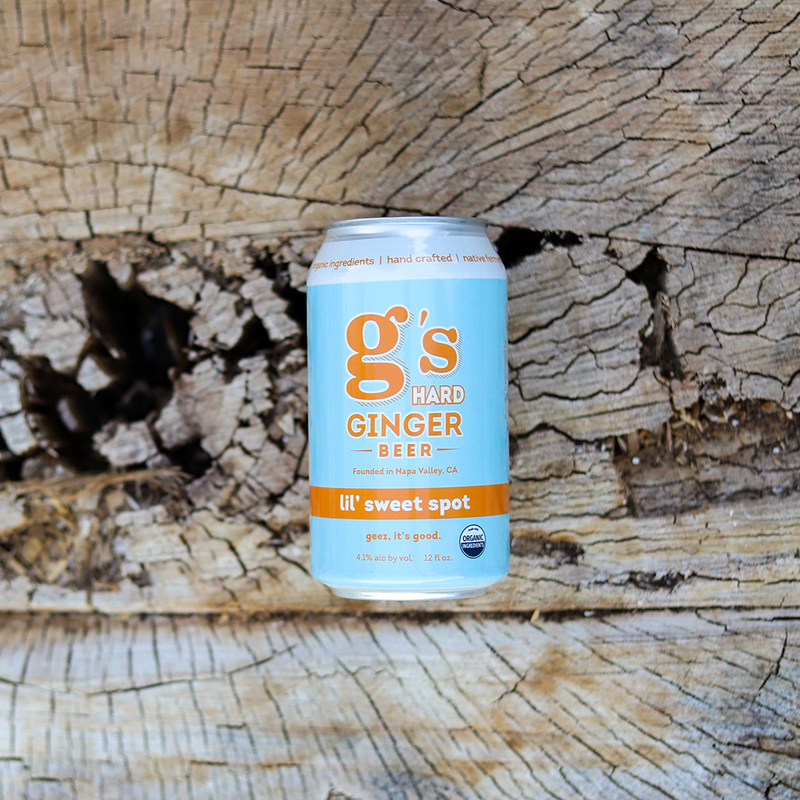 Founded in 2018, g’s Hard Ginger Beer is a passion project come-to-life for Napa Valley farmer and winemaker, Donna Katz. Donna has combined her knowledge for fermentation and passion for a healthy lifestyle to create a clean low-alcohol ginger beer. 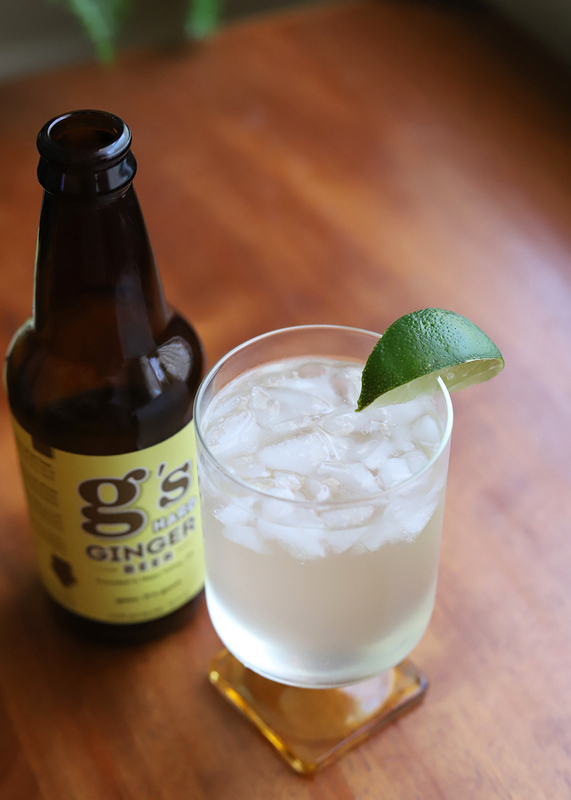 The result is g’s - a boldly original hard ginger beer that is brilliant enjoyed on it’s own yet is the perfect ingredient in your favorite cocktail. g’s has brought “quality” & “clean” back to the ginger beer category. THE DRY is brewed with organic ginger, lemon and orange juice and fermented till there is only <1g sugar remaining - making this the perfect mixer for Moscow Mule - Kentucky Mule - Gin-GIn Mule and your go-to cocktail recipe. Follow along on Instagram and Facebook to see our process, what we’re up to, new cocktail recipes, and where to find the g’s you know and love. We respect your privacy and won’t clog up your inbox. Promise.